Kate is a passionate, profit-minded, metrics-driven Brand and Market Analyst who wants to understand and serve the needs of her community. She has demonstrated skill and ability with financial analysis and sales trend analysis that shape strategies and tactical plans to drive real business growth. 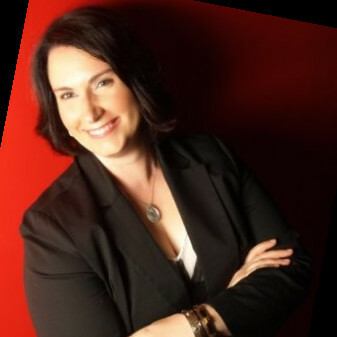 Her skills, expertise, and strengths cover financial planning, financial analysis, market analysis, growth strategies, rebranding, budgeting, digital and web marketing, social media, online media and more. I have a very creative mind and a fearless mindset. Expand my understanding of the needs of the community and how I can support us in moving forward.